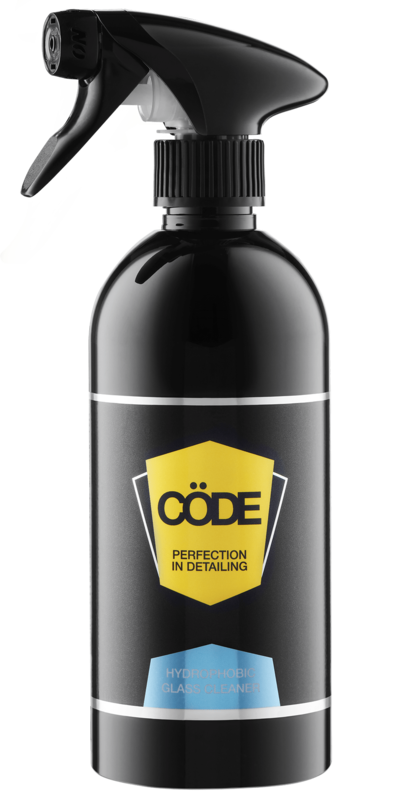 Cöde Leather Care Cream is a non-sticky leather cleaner and conditioner which will leave your vehicle’s leather clean and protected. 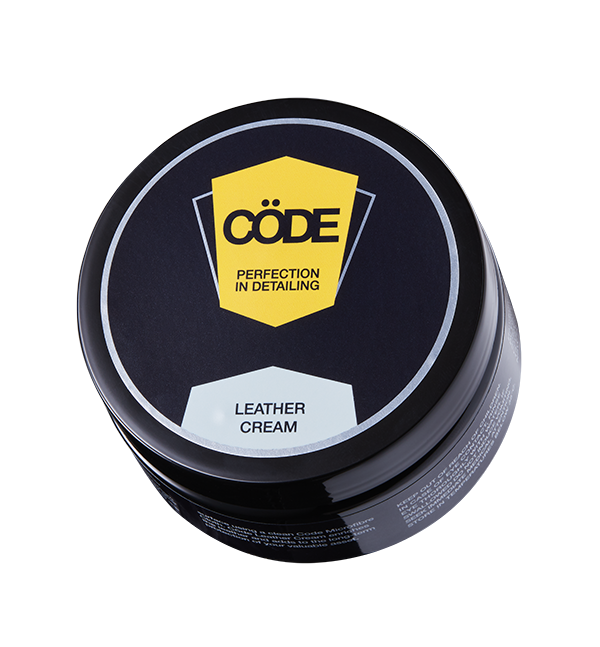 The unique and innovative formula is Lanolin based and contains natural leather oils. Regular use will ensure a protective coat is applied to the leather, leaving it soft to the touch whilst moisturizing the top layers of the leather to prevent wrinkling and cracking. The water proof finish left behind will protect the leather for months, will not stain clothing, and will not leave a slippery surface. 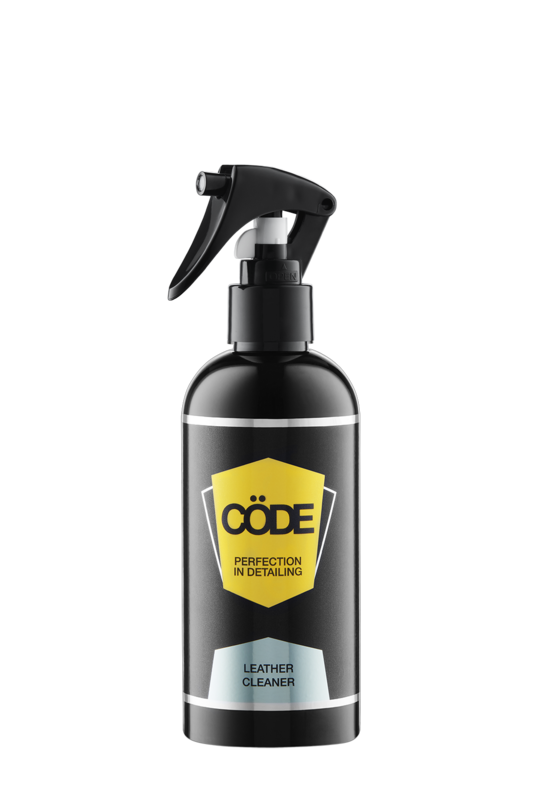 Prior to purchasing this product please contact CödeClean either by email at info@codeclean.com.au or by calling 1300 845 498 to discuss the complete Cöde leather cleaning and moisturizing system. Apply directly onto the surface or a Cöde Microfibre Cloth. Coat and condition the entire area.